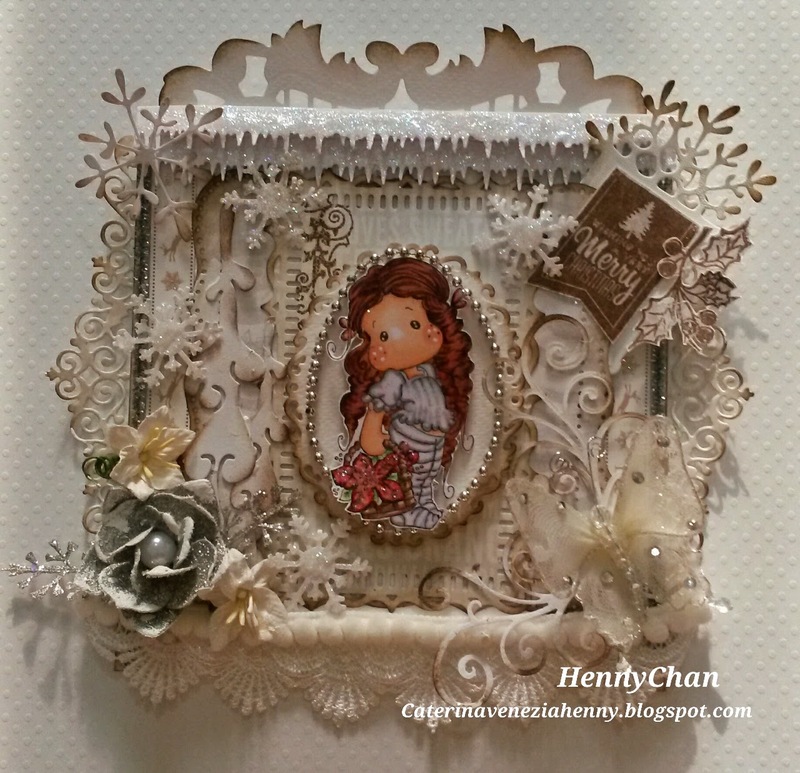 CLICK HERE FOR THE CURRENT TUESDAY CHALLENGE! This is the last "W"ednesday post for 2014. She was a commenter on Chris' post! She was a commenter on Karen's post! Welcome to Dr. Monday MD #32! 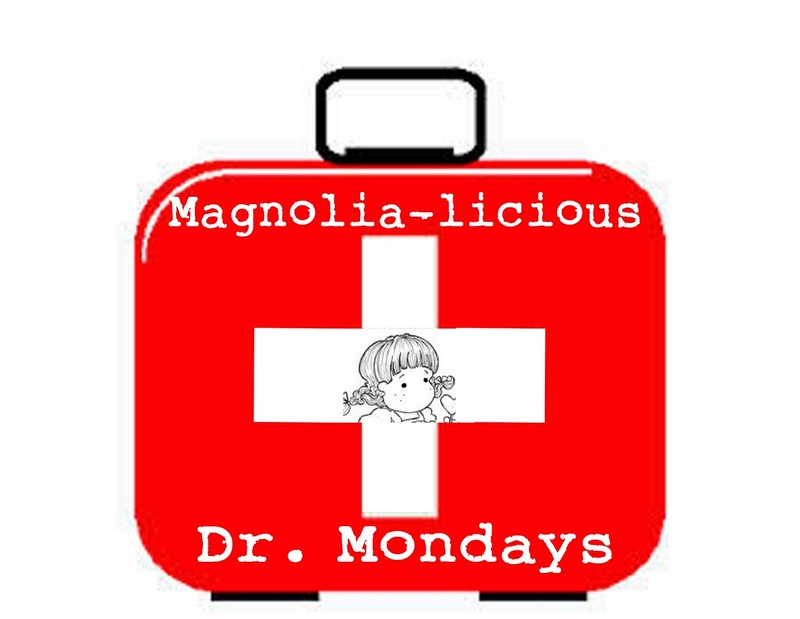 This will be our final Dr. Monday post. to sharing them with you soon. 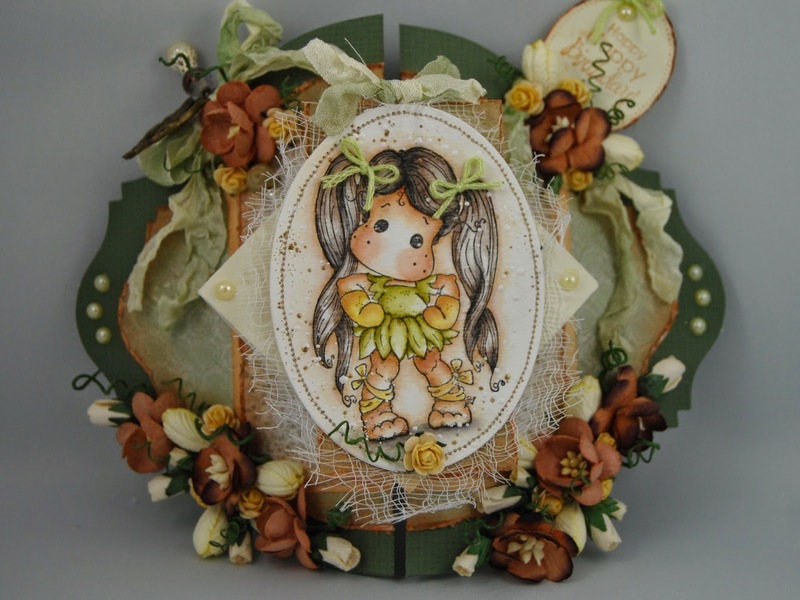 For now, enjoy the fun and fabulous inspiration by Patti Jo Skogquist and Barb Hardeman. and have fun creating a project or card to join the challenge! THIS CHALLENGE RUNS UNTIL JANUARY 12! CLICK HERE TO GO DIRECTLY TO THE CHALLENGE! last week for those that celebrated. WOW! Can you believe that it's December already? Only 24 days until Christmas! and the Top 3 for the month of November! The 1st of each month we will pick a Top 3 from any projects entered that previous month. These will be chosen from any projects entered into any of the challenges in the previous month here on the Challenge Blog! 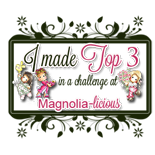 If you make the Top 3 go ahead and grab a Badge from below and proudly add it to your blogs! 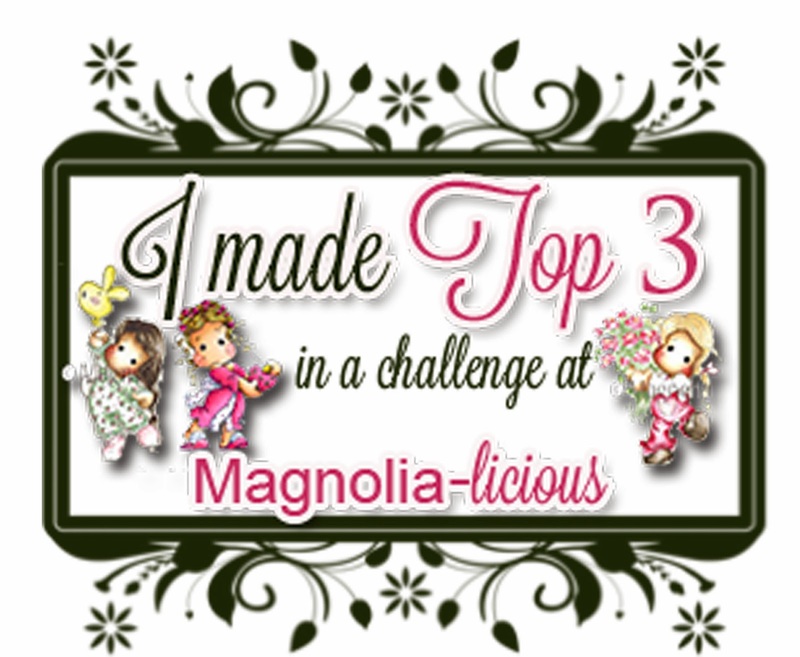 Its our way of thanking you for joining in on the challenges every month and for supporting the Design Team and Magnolia-licious!! And here are the TOP 3 for November!